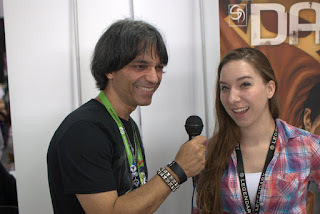 On Fri, Oct. 9, 2015, I got to have an awesome talk with artist and fellow fan of heavy metal music, Michelle Delecki. We discussed her art, including the current Image Comics series Axcend that she is working on with her husband Shane Davis. Of course, we also got to chatting about metal music. You can see the interview in the video below. 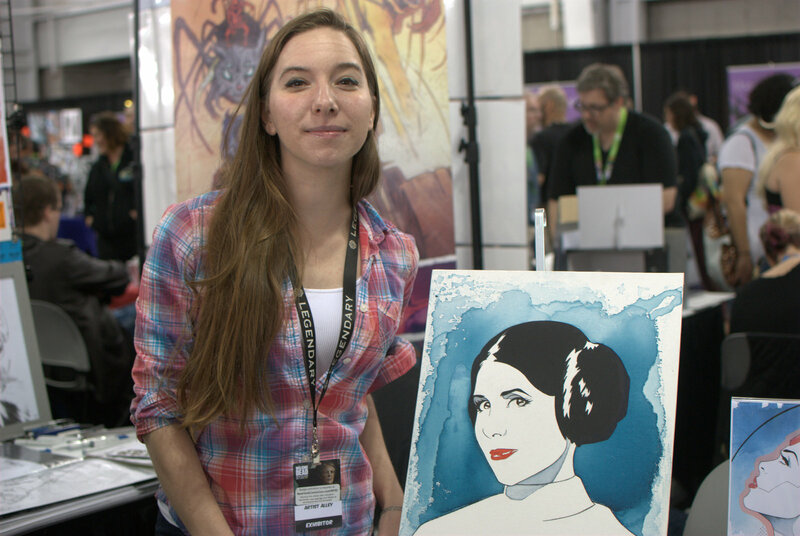 Be sure to stayed tune right here for more NYCC 2015 interviews and coverage, and lots more!